Any reader of this blog knows that Seppin made it his mission to bring Young Justice back. He literally would rerun the episodes on Netflix constantly just to jump the viewership numbers. 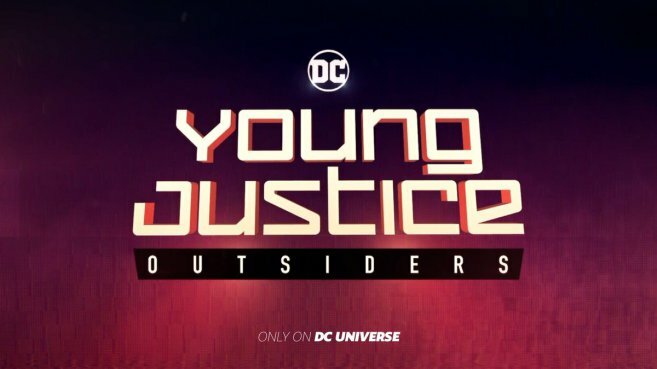 Now, we’re not saying that it was all Seppin’s doing, but us loyal fans of YJ made our voices known and we are finally getting the season three that we all begged for by DC Universe! We got a new trailer. Let’s just watch and wait patiently folks! Live Action Teen Titans Coming!